Designed for the needs of shoe, sports equipment, vehicle, boat and construction industries. Used as heat, condensation and sound insulation. The product gathers no water, which makes it also suitable for bathrooms. 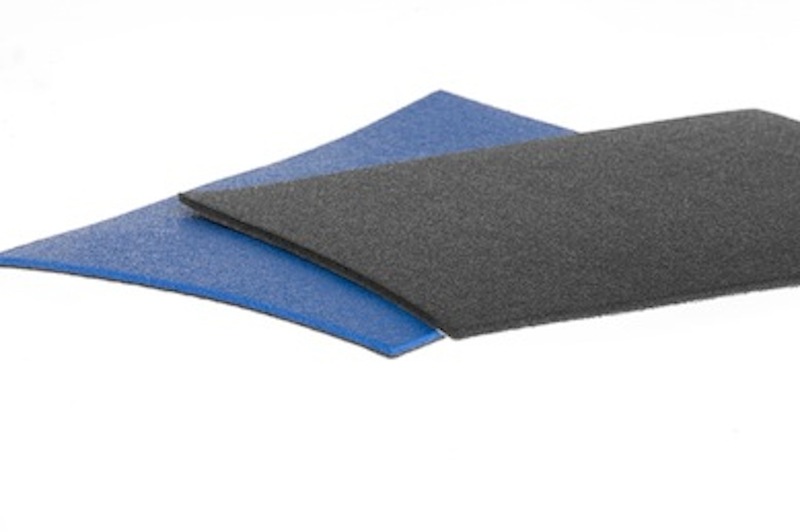 PE foams are mechanically and elastically stabile and resistant to wear. 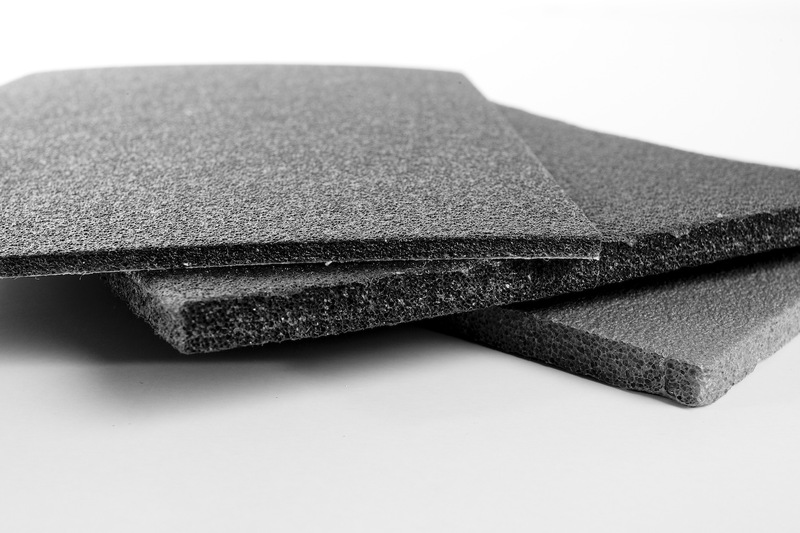 Polyethylene foams are also widely used as seals, packaging materials and seat padding. Also used as frost mats to protect concrete from freezing during the hardening process. Can be joined with other foamed plastics, films or fabrics using lamination techniques.